Located in the beautiful City of Lake Mary, Fl this is a MUST SEE 4 bedroom, 2.5 bathroom pool home. This propery has the Perfect family floor plan with a downstairs master bedroom and additional 3 bedrooms upstairs with newly installed laminate flooring in the dining room, family room and master bedroom. 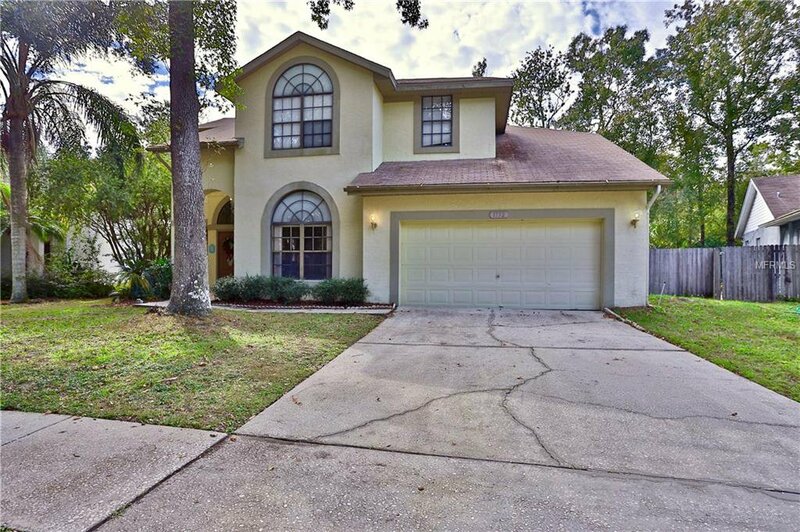 This property is zoned in the A rated schools of Lake Mary. The community is close to everything — major roads, shopping & dining! Spacious home with emphasis on entertaining or relaxing by the screened in pool. Listing courtesy of REVOLUTION REALTY. Selling Office: COLDWELL BANKER RESIDENTIAL RE.